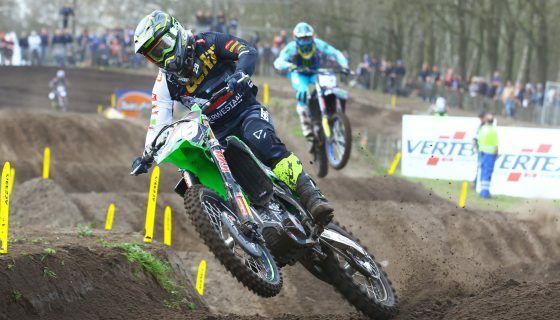 RAI SPORT AIR MXGP LIVE! 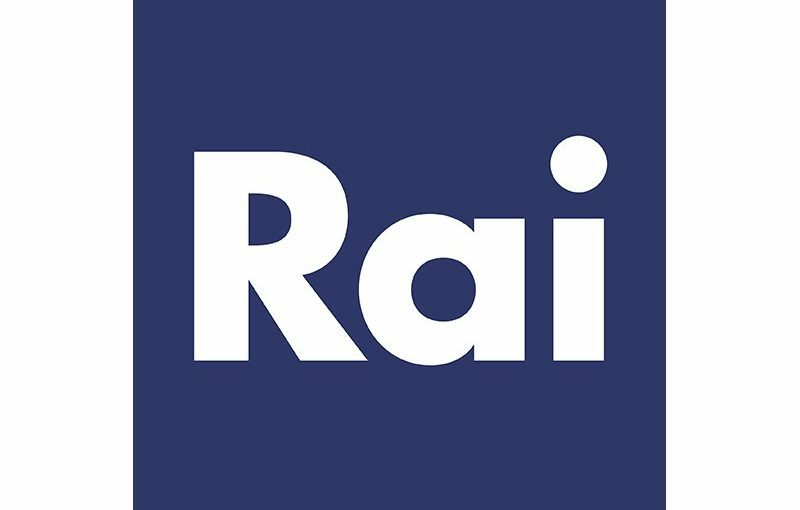 Youthstream is proud to announce that Italian Television RAI will extend on its MXGP coverage for the 2018 season. 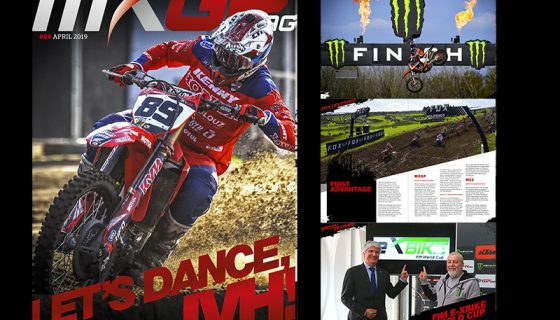 This news is as exciting as it is important for MXGP and Italian fans of motocross. 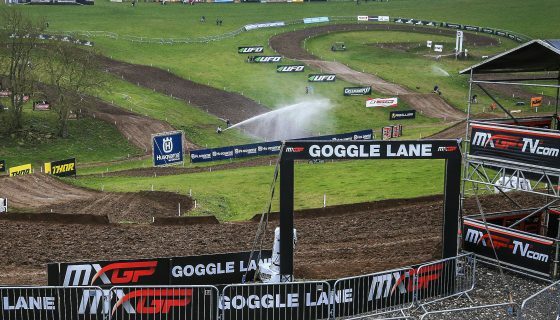 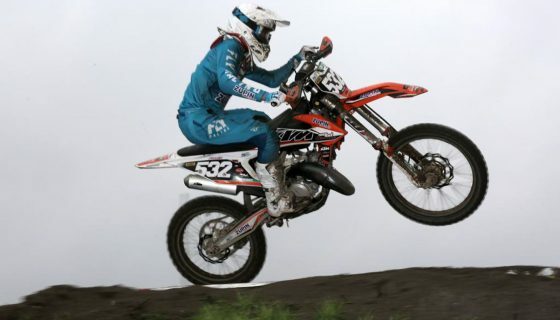 Italy is one of the leading countries for motocross in Europe full of dedicated and passionate MXGP fans. 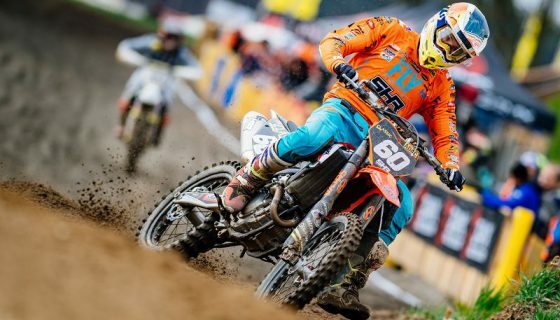 Italy’s own Antonio Cairoli, the 9-time and reigning MXGP FIM Motocross World Champion, has a massive following from his home country and this new agreement will allow fans to better follow the 2018 racing action. 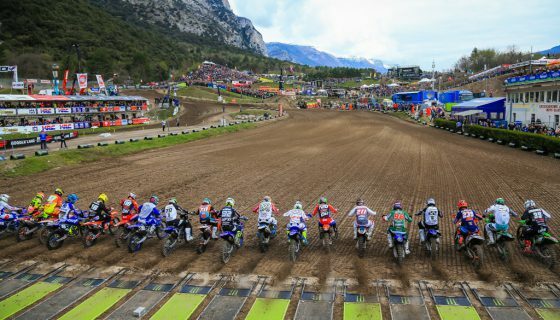 RAI Sport is very proud to cover all races from the 2018 season delayed on the following Thursday evening but most notably the channel will broadcast MXGP Race 2 LIVE from this weekend’s 2018 MXGP of Trentino which will have an Italian Commentary onsite.